The event will also be attended by the Greek Deputy Minister of Economy and Development, Mr. Efstathios Giannakidis. 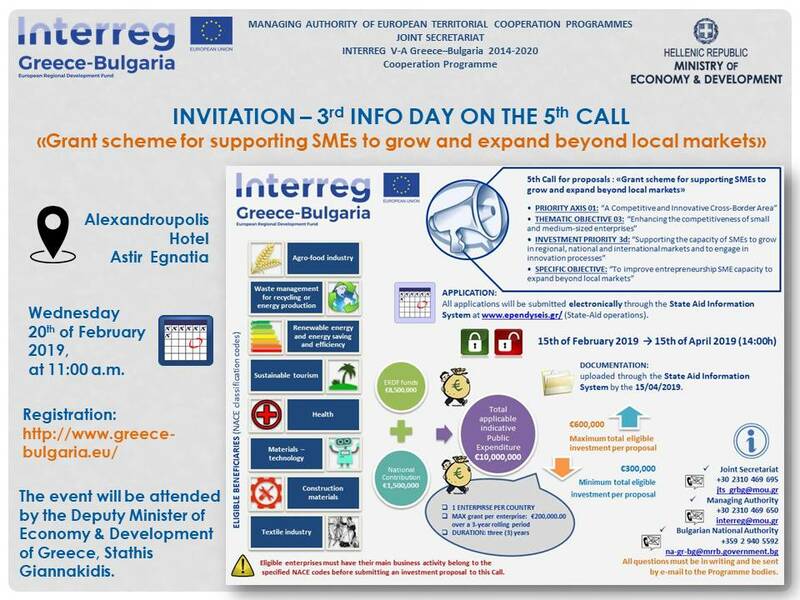 The event will also be live-streamed through INTERREG YouTube channel. Visit regularly the Programme website for updates. Find here the presentations of the event.